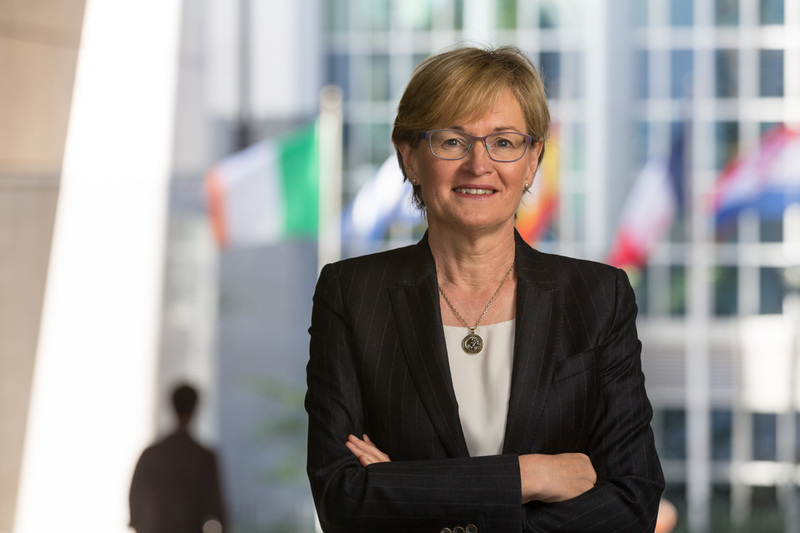 One Voice For Languages is delighted to have Mairead McGuinness (MEP) as its patron. "I am delighted to be patron of One Voice for Languages and support its mission to promote language learning - vital for a modern, outward-looking Ireland." We welcome Marc Coleman (IBEC) as OVFL's Language Champion. Click Who We Are to read his bio.